On Saturday afternoon, Southlake Carroll safety RJ Mickens announced his commitment to Clemson. 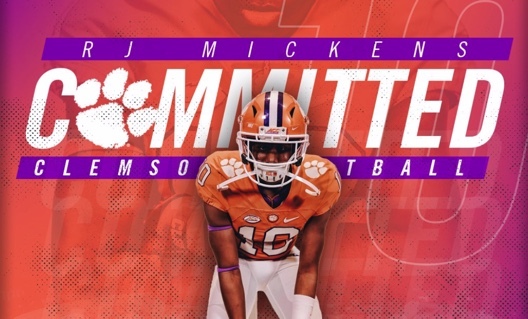 Mickens is rated as the number one safety in the country and picked the Tigers over 30 other offers, including his father Ray’s alma mater Texas A&M . The 2020 Safety announced a top 11 that included LSU, Alabama, Texas A&M, Michigan, Nebraska Oklahoma, Notre Dame Ohio State, Florida and Ohio State alongside Clemson back in March and now, less than a month later has shut down his recruitment. The Southlake Carroll star announced the decision while on a weekend visit to Clemson, his fifth to Death Valley. 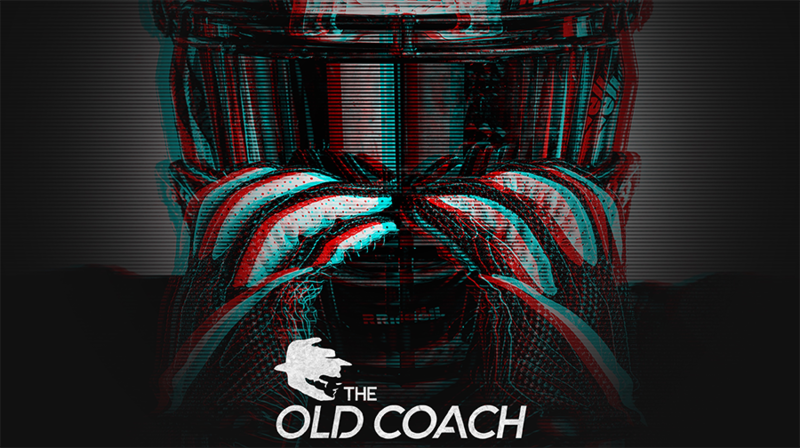 Mickens is as versatile as they come, and proves to be a valuable asset for defensive coordinator Brett Venables who can place Mickens in a multitude of positions in the defensive backfield. Mickens had 57 tackles in his junior campaign and played both sides of the ball, proving to be a reliable target for Will Bowers, finishing with 643 receiving yards and five total offensive touchdowns. Heading into his final campaign, he can focus solely on academics and hopefully leading Southlake Carroll back to their first state championship since 2011.